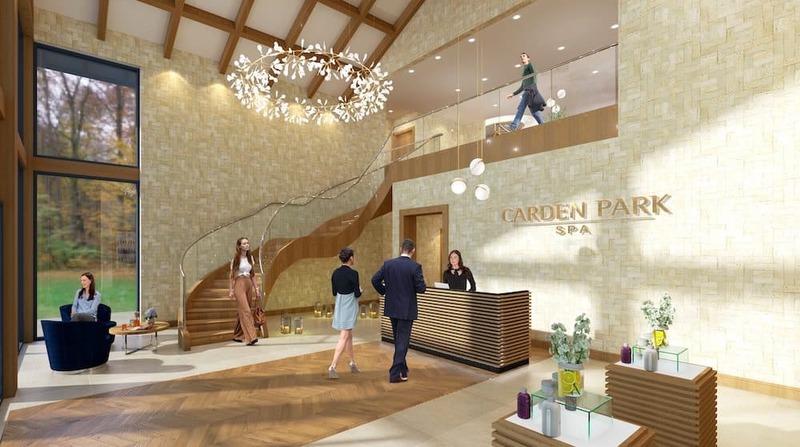 We are delighted to announce that we have been appointed to deliver the HVAC package throughout the new Carden Park Spa Development in Cheshire. The £10m build of the luxury spa, just nine miles from Chester, is part of an overall £20m refurbishment for the hotel which also includes two challenging golf courses and 198 bedrooms set in over 1,000 acres of countryside. The Spa is set to open in Summer 2019. The breaking ground ceremony took place on 26th June 2018 and the development is already on site with steel framework being installed. The team assembled for the design and build is truly world class. The spa itself has been created by spa consultant Nicki Kurran, alongside HB Architects. Pave Aways have been appointed as the Main Contractors and Barr & Wray are looking after the Interior Design. The design is said to be inspired by the natural countryside that surrounds the spa and hotel. It will welcome both day spa visitors and overnight guests to the range of rooms on offer. The facilities that will be available are extensive. They include a unique outdoor spa garden complete with a sensory hydrotherapy pool, hot tubs, fire pits and outdoor sauna with private ‘secret garden’ relaxation spaces plus a central champagne bar. 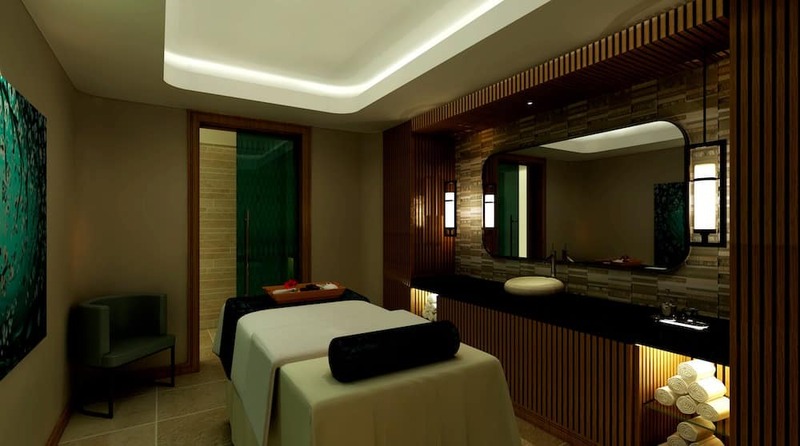 Inside the spa, there will be a range of different thermal experiences both hot and cold. A large vitality pool, ice fountain, snow shower, experience showers, foot baths and heated loungers. There will be 14 treatment rooms and a beauty lounge that is set to offer manicure, pedicure, lash and brow services. 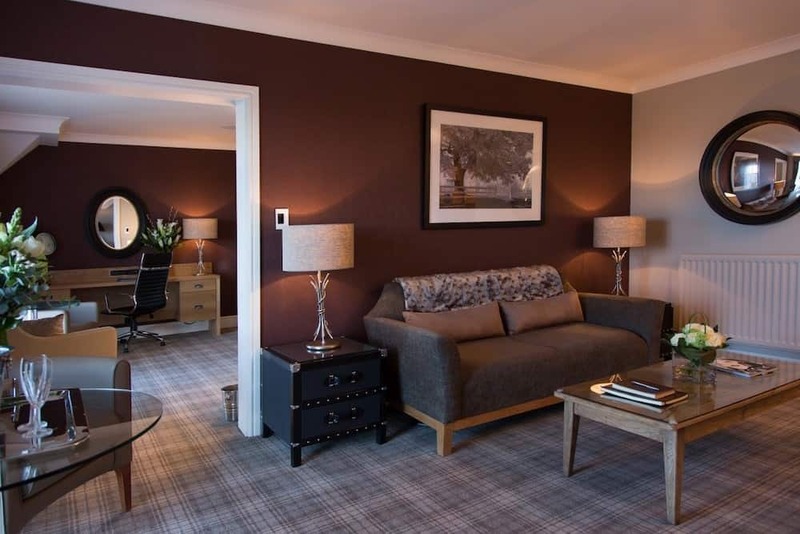 There are also a number of relaxation and refreshment areas with carefully planned seating arrangements, as well as a first-floor lounge and restaurant with stunning, far reaching views across the Carden Park Estate. Richard Kimpton, Kimpton’s CEO, talking about the Carden Park Spa appointment, backed up Chris Tolley’s sentiment.